◊Modern 100% Hand Painted Group Seacape oil painting! Without Frame: Plastic paper cover + hard tube. Please provide your daytime phone number along with your payment for carrier's delivery purpose. Positive feedback is of great importance for business . We do our best to supply the high quality item to you, and thank you for leaving positive feedback. If there is a problem with your order, be sure to contact us. Believe that we can make you satisfied through our efforts. We hope it is not only transaction, but also make your life better. • Custom order are welcomed. If you need the painting on other size,style or other you have your own pictures, please feel free to contact us. 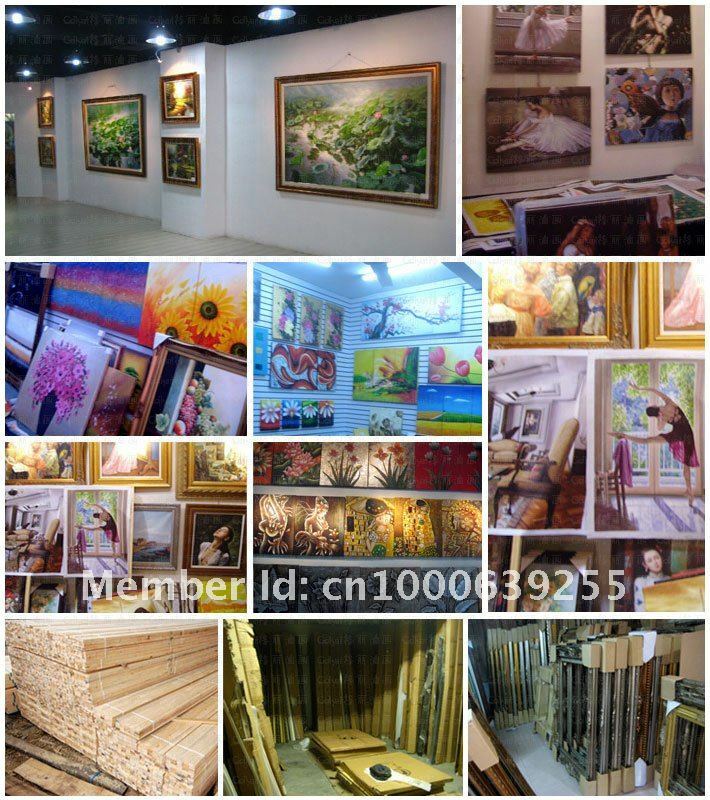 • We are Artist direct sale It means good quality + best price All the paintings are painted by the talented artists. • Drop ship cooperation are welcomed. If you are online seller, you may show our pictures to your customer or use our pictures online under our authorization. Then you place order to us, we will package and deliver directly to your customer without any our information, only with your information. 1.Sincere cooperation, Support your success!